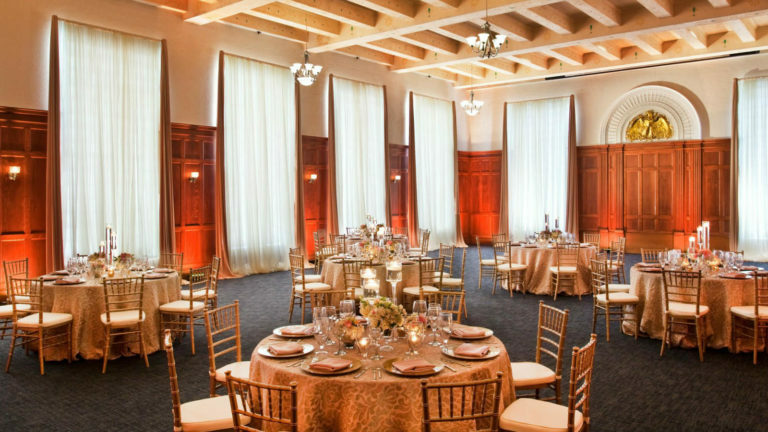 Find Your Perfect Downtown Tampa Wedding Venue - A Chair Affair, Inc. 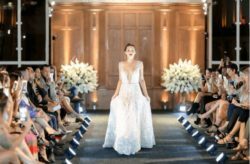 Downtown Tampa may often be overlooked, but it has some of the most beautiful and chic venues in West Florida! 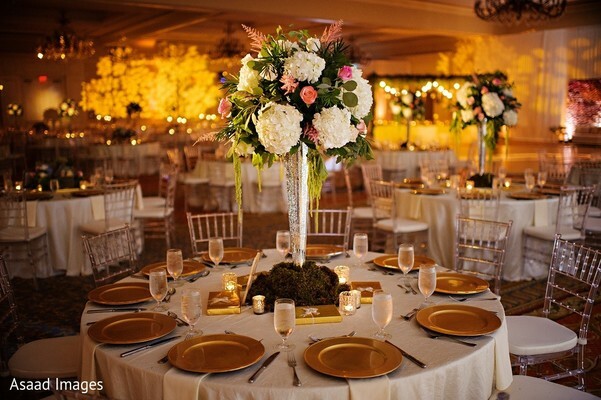 Offering stunning locations – while also giving your guests the benefits that come from being in a major city – Tampa is a great option, whether you’re looking for an intimate affair or a blowout bash. 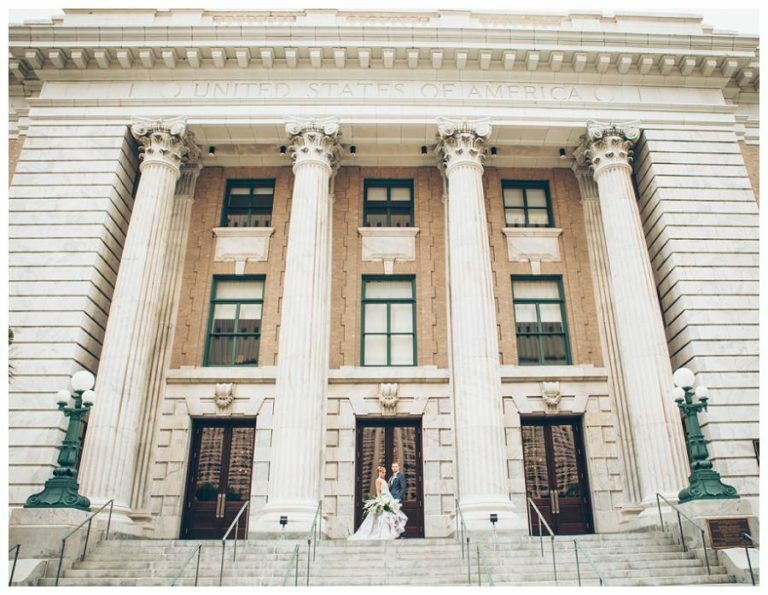 You have so many great options to choose from, we have a few recommendations to get you started on your search for your perfect downtown Tampa wedding venue! 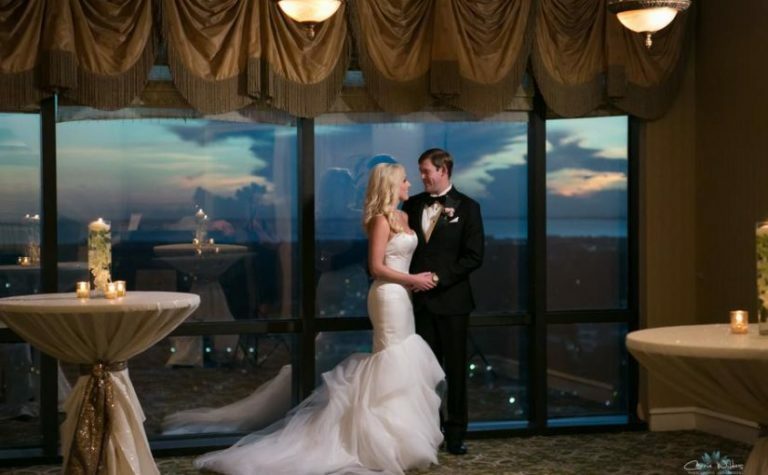 For a full view of the city on your wedding day, The Tampa Club is the venue for you! Located on the 42nd floor of the Bank of America building, The Tampa Club offers stunning views of the downtown’s skyline. 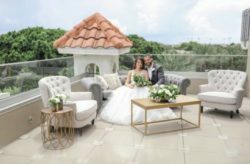 We’ve done a photoshoot at this venue and the results were absolutely gorgeous, so rest assured that you can also enjoy a sky-high wedding at The Tampa Club that will leave your guests in awe! 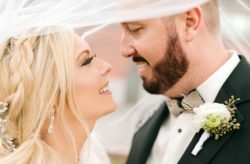 A beautiful downtown wedding with a gorgeous view of Tampa Bay is possible, thanks to Tampa Marriott Waterside Hotel & Marina! The location is incredibly convenient, close to the Tampa Convention Center and downtown shops and restaurants; and nothing beats the view along the marina. The hotel also has plenty of space, making it ideal for large weddings while also allowing you endless options for customization to fit your perfect wedding theme! This hotel chain was first created in 1905 by Air France as “a home away from home” for its luxury travelers, and Le Méridien today has 100 hotels and resorts in 35 countries around the world. 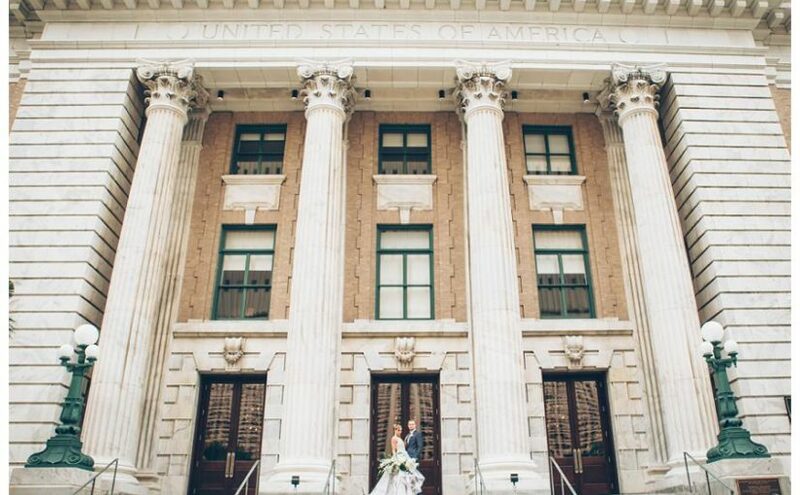 If you’re looking for a classic affair, look no further than this downtown Tampa wedding venue. Tampa’s old Federal Courthouse was transformed into the elegant Le Méridien, opening its doors in June 2014. You’ll swoon over this hotel’s European vibe: the stunning century-old ballroom is nothing short of breathtaking with it’s floor-to-ceiling windows, panoramic city views, vaulted ceilings, and outdoor and private dining spaces. The Glam Room is truly that, providing you and your bridal party the perfect setting to indulge in wedding day preparations. This venue can accommodate a maximum of 130 guests and offers 126 beautifully appointed guest rooms. 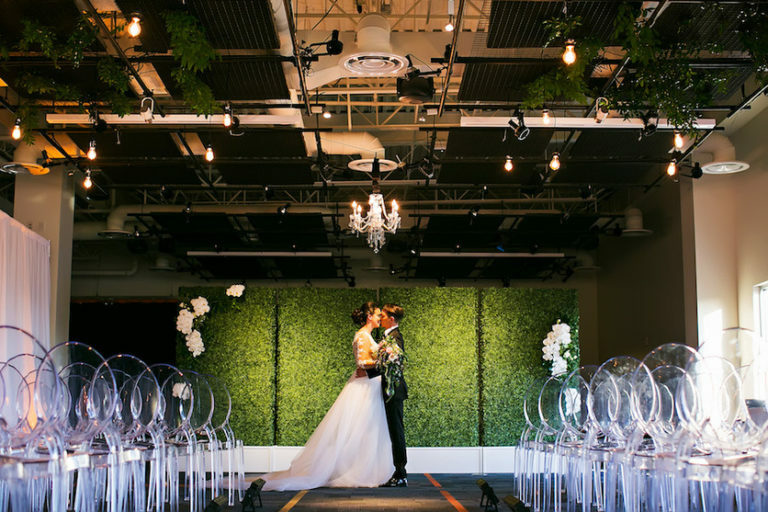 The Glazer Children’s Museum offers unique spaces for your wedding reception. 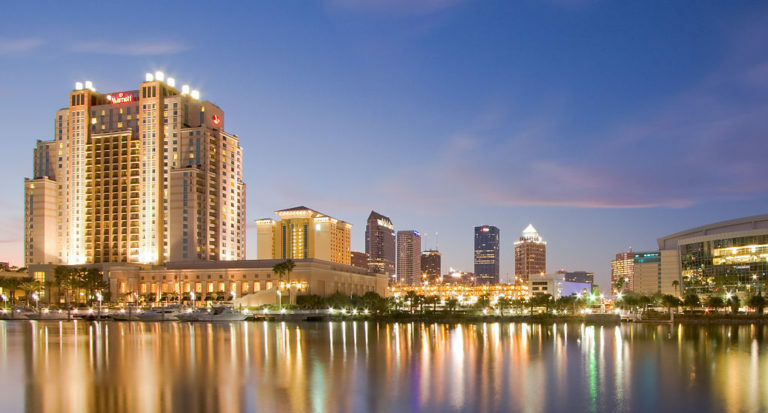 The Level 3 event hall has show-stopping views of Tampa’s downtown skyline, while the Terrace overlooks Hixon Park. You’ll find the Terrace’s architectural design to be truly stunning, and the first floor of this museum is the perfect starting point for your wedding reception (did I hear you say “cocktails, please”?) 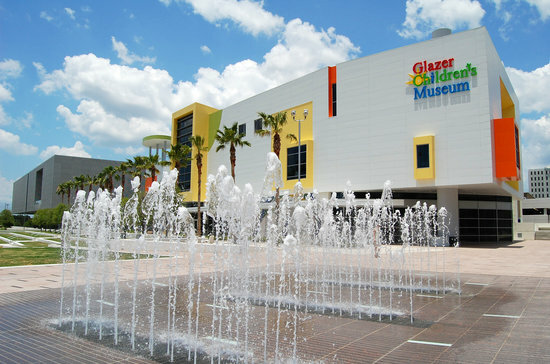 Several more meeting spaces are available within the Glazer Children’s Museum, so the possibilities here really are endless. Your guests will love wandering through the airplane and fire station exhibits – among others – making your wedding a truly unique experience. Which venue would you choose? 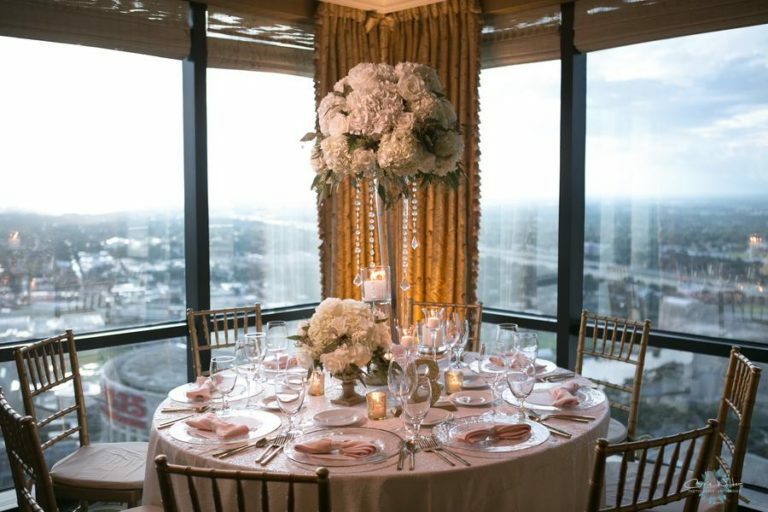 We at A Chair Affair wish you luck on your downtown Tampa wedding venue search, and can’t wait to help you complete the décor for your dream wedding day! Gainesville Wedding Venue for Your Dream Day - A Chair Affair, Inc.